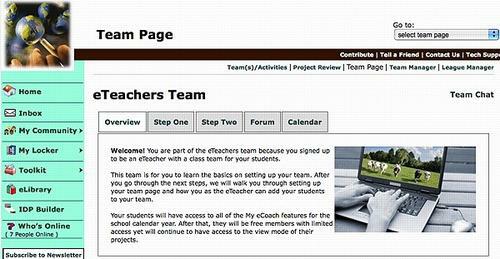 Teams are what makes My eCoach special because they provide a way for members to share, collaborate, and communicate in a private space while using helpful My eCoach tools and being part of the larger My eCoach community. 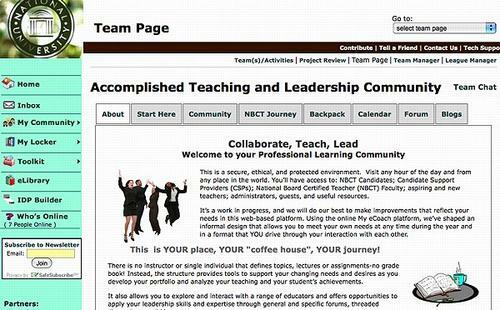 Other sites offer only tools, resources or networking separately where My eCoach combines them all. 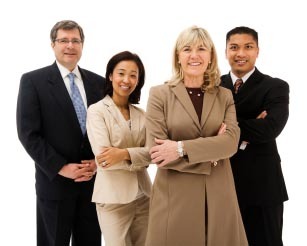 This is a free team for My eCoach members who are in leadership roles to connect with other leaders around the world. Use this team to ask questions, find resources and research, connect with others, and share tips or tidbits that will help make you and your job more effective. 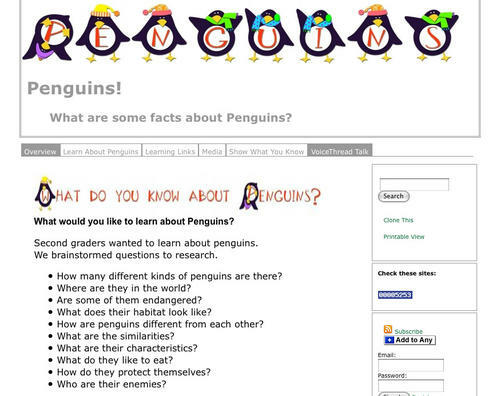 An online community for Homeschool parents, teachers, and students to communicate, connect, collaborate, learn from each other, and find relevant resources and projects. The HyperStudio 5 community to ask questions, find training resources, link to projects. learn tips, access materials, and, share learning strategies with other HyperStudio users. Learn how to use The Universal Builder to create a website, learn strategies to plan a website, how to embed images, links, pop ups, files, and video clips, and how to work collaboratively with your team. An online book club with ongoing books to choose from, a forum, blog, survey to rate the books, and a project with information about the authors, characters, plots, and study guide. Teachers can set up a class team for up to 40 students for the calendar school year for only $100. Teachers will automatically be placed on a free eTeacher Team where step-by-step instructions on team set up and use will be provided. You can also create teams for schools, districts, senior centers, online courses, enhancing face-to-face workshops, coaching programs, families, support groups, and class teams. To get started in your team, join now by clicking on the links to the teams above or Contact Us to get your own team set up. ""I am learning so much in such a short time on My eCoach. I really look forward to utilizing all the resources that are at my disposal and become really proficient at it.""